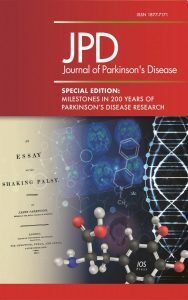 The Journal of Parkinson’s Disease has organized a special issue for Parkinson’s Awareness Month, to mark the 200th anniversary of James Parkinson’s first account of the disease that would one day bear his name. 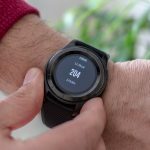 The issue, “Milestones in 200 Years of Parkinson’s Disease Research,” is openly accessible as a service to the community. 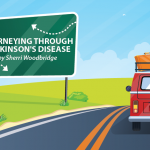 Robert L. Nussbaum’s “The Identification of Alpha-Synuclein as the First Parkinson Disease Gene” – recounting his identification of the first mutations in the alpha-synucleic gene that cause rare forms of hereditary Parkinson’s. 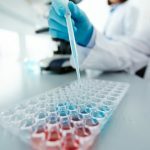 Oleh Hornykiewicz’s “L-DOPA” – reflecting on the modern era of Parkinson’s research and on the discovery of the dopamine deficit in patients with Parkinson’s. Anders Björklund and Olle Lindvall’s “Replacing Dopamine Neurons in Parkinson’s Disease: How did it happen?” – recounting their cell transplantation studies to replace dopaminergic neurons in patients with Parkinson’s. 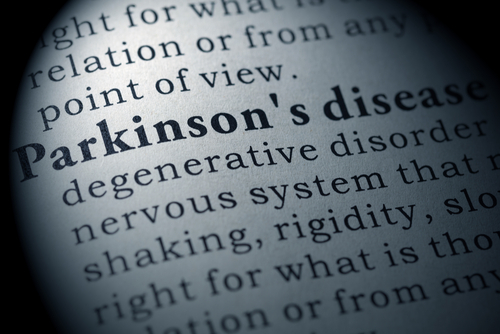 Andrew B Singleton, John A Hardy and Thomas Gasser’s “The Birth of the Modern Era of Parkinson’s Disease Genetics” – describing how the list of mutations associated with Parkinson’s has been extended in recent years. 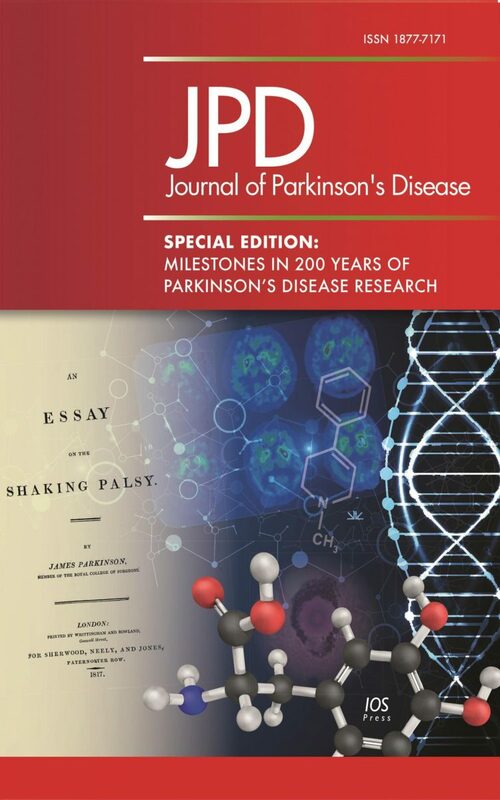 Tagged 200 year anniversary, James Parkinson, Journal of Parkinson's Disease, Milestones in 200 Years of Parkinson's Disease Research, Parkinson's Awareness Month, special issue. 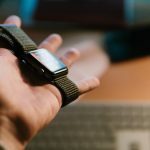 Perhaps the tx of Parkinson’s with Levodopa is the “,,fly in the ointment” since that is the most common drug used for most patients…,perhaps there is a treatment that would be successful if the levodopa bug ? 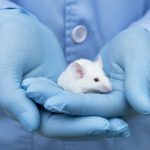 was there to interfere with the therapeutic model?